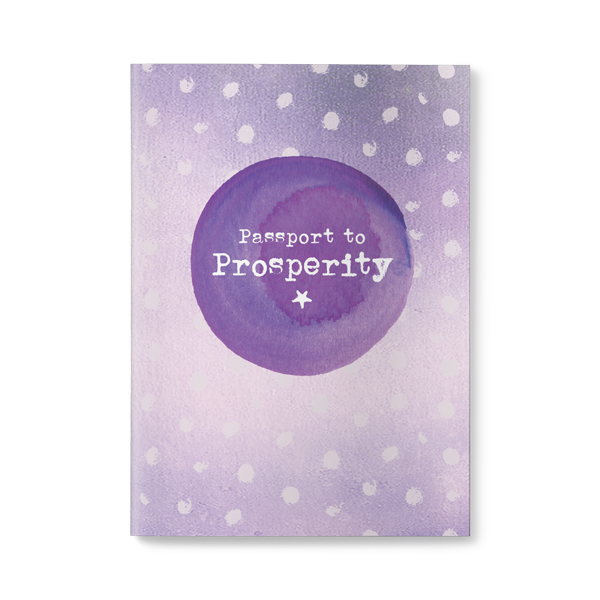 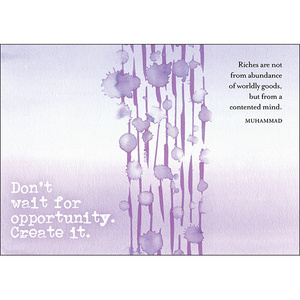 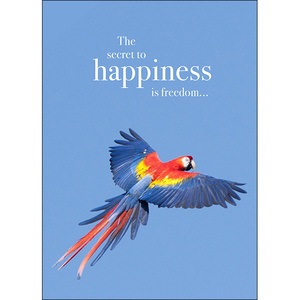 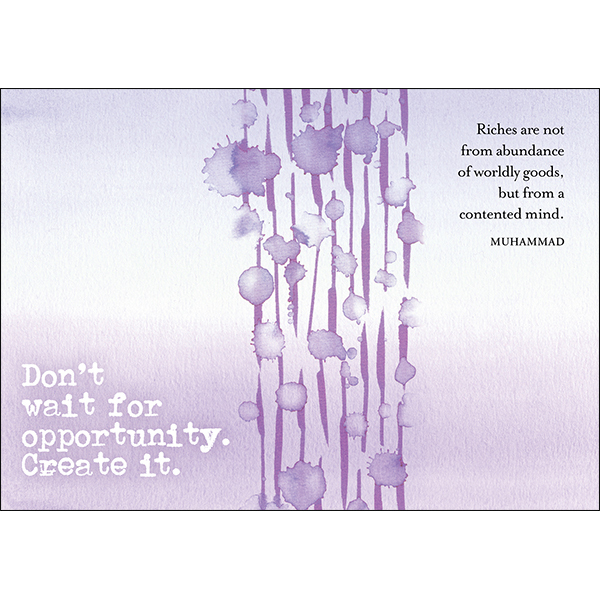 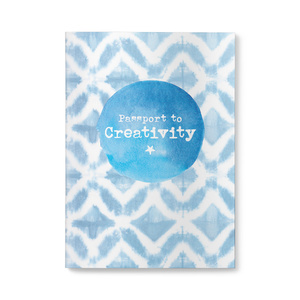 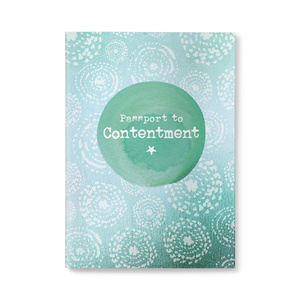 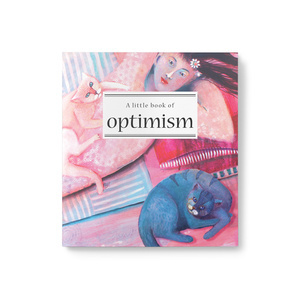 Take a first-class journey to a positive new life with this colourful passport to prosperity. 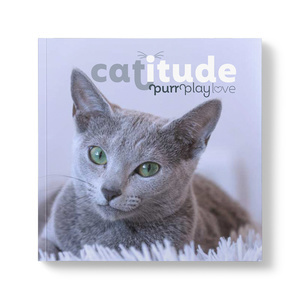 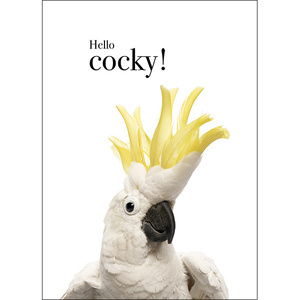 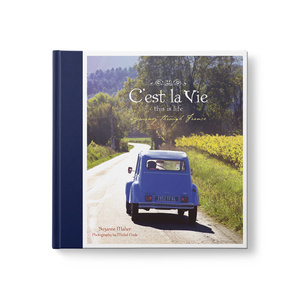 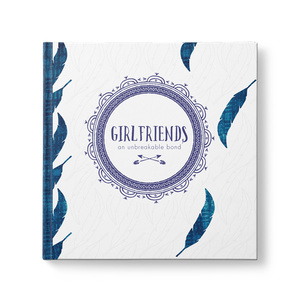 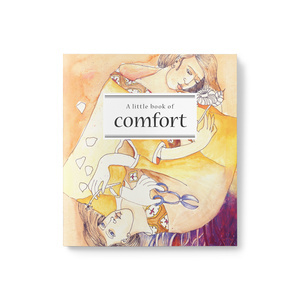 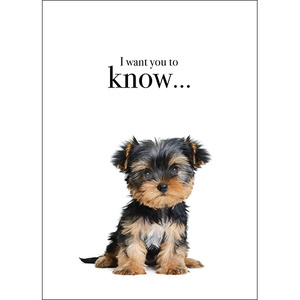 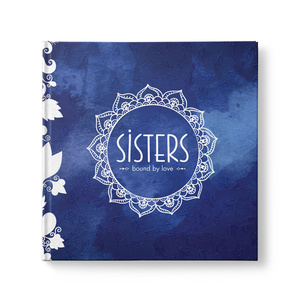 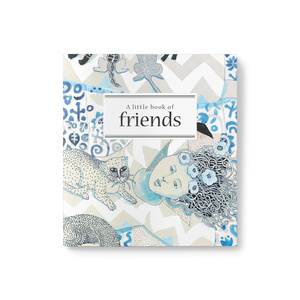 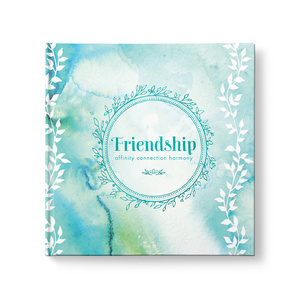 Format 28 pages, soft cover, foil details. 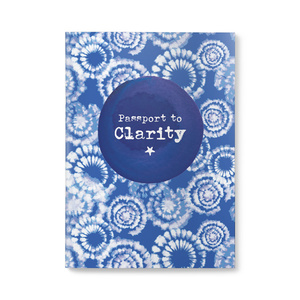 Take a first-class journey to a positive new life with these colourful Passports. 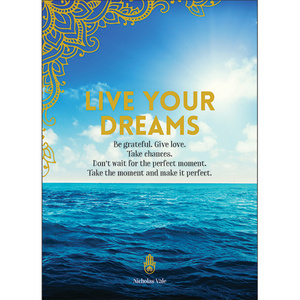 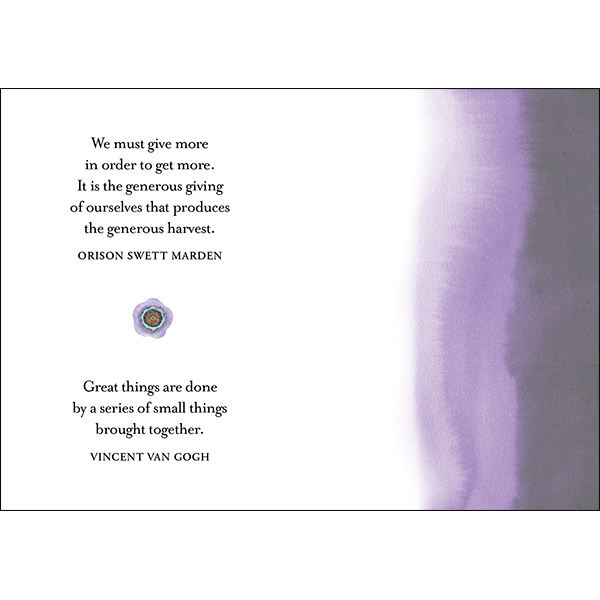 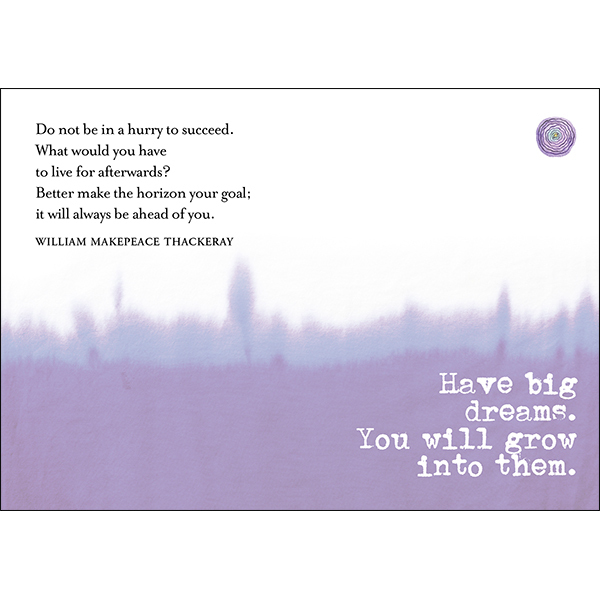 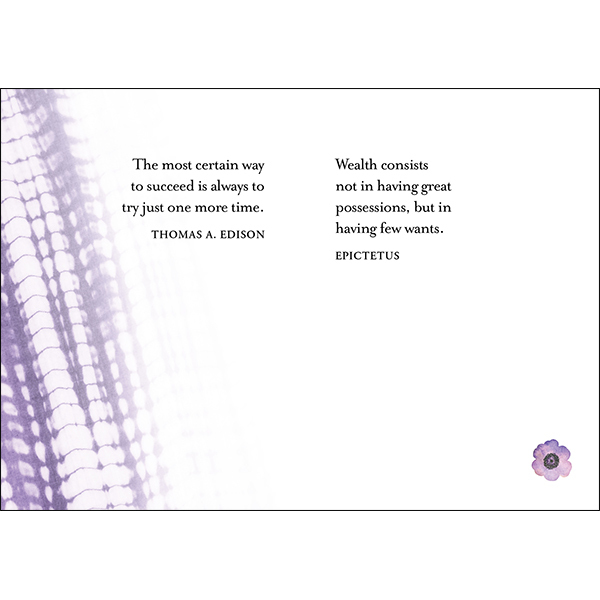 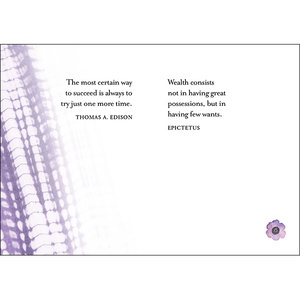 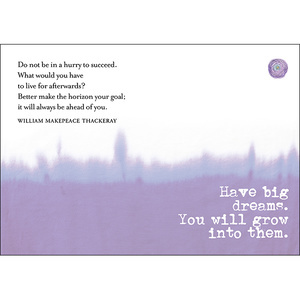 With inspiring quotations from some of the greatest philosophers, writers and poets the world has known; these delightful and enlightening little keepsakes are the perfect reminder for yourself, a friend or family member. 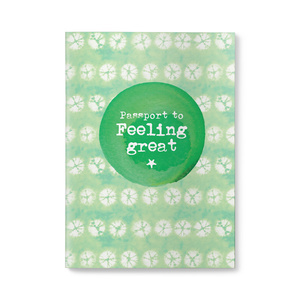 Stand by for lift off to a life filled with prosperity and encouragement.